Russia’s space agency has launched a heavy version of the newly developed, ecologically clean rocket family Angara. The booster has delivered its mock payload right into geostationary orbit – 36,000 kilometers from the Equator. 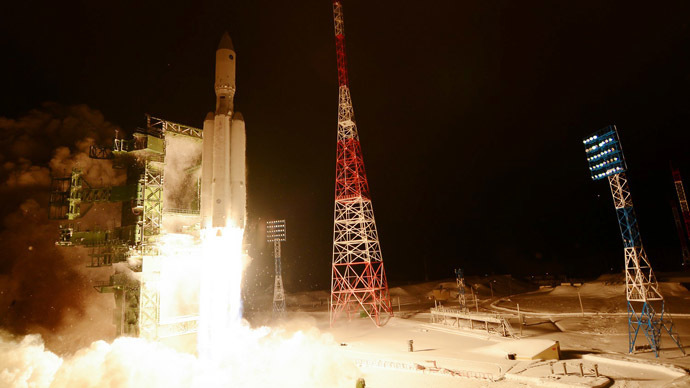 “A 08:57 Moscow time, the heavy-class rocket Angara-A5 was launched by a Space Forces crew of the Arkhangelsk Region from the universal launch site of the state test facility of the Russian Defense Ministry [the Plesetsk Cosmodrome],” the ministry said in a statement. The success was reported by Defense Minister Sergey Shoigu to President Vladimir Putin, who was monitoring the launch form Moscow via a video link and thanked those involved in the project. At 17:58 MSK, the mock payload – which represented a spacecraft – was disconnected from the booster. Radio control sessions then confirmed that the two-ton payload had been delivered into geostationary orbit at 36,000 kilometers. Launching right into geostationary orbit has never previously been achieved by any heavy booster prototype; usually trials are performed into a low orbit with altitudes of up to 2,000 kilometers before moving to higher altitudes. On the other hand, Angara’s third stage used in the trial is the tried and tested Birz-M, which may explain why the Russian military and the rocket designers chose to start with a more challenging task. The first stage of the Angara-5 rocket, capable of delivering up to 25 tons to a low orbit, is powered by RD-191, arguably the world’s best “clean” engine that uses kerosene and oxygen as fuel. 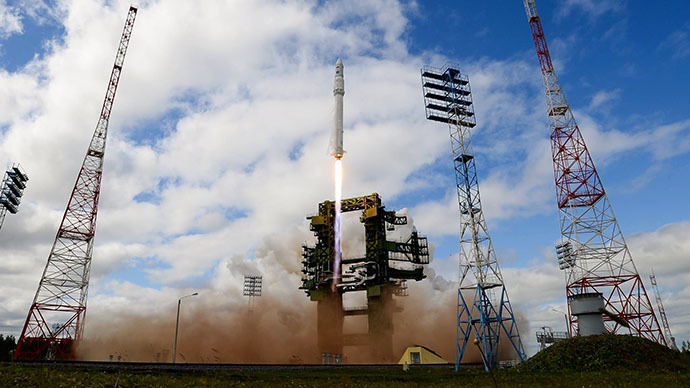 “This engine could be put to use up to 10 times – and even more,”the first deputy director at the Khrunichev Center, Aleksandr Medvedev, told Rossiyskaya Gazeta two days before the launch. Medvedev, obviously being absolutely sure of the reliability of the rocket, said he regretted that the launch was performed without an actual load. The brand new Angara rocket is the first space booster designed from scratch in Russia since the collapse of the Soviet Union. The development of the rocket family began at the Moscow-based Khrunichev State Research and Production Space Center back in 1994. Two decades of design work and scientific research have cost the government approximately $3 billion. Angara rockets use the module principle in their production, enabling to assemble a booster of necessary payload capability using standard modules. Even today Khrunichev can produce 10 Angara-5 boosters a year – and is ready to increase production if there is demand, Medvedev said. 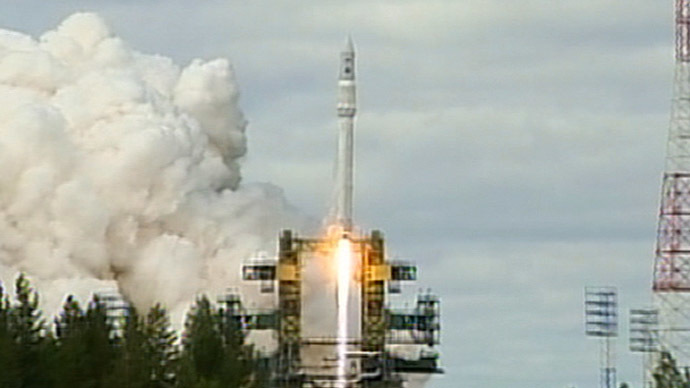 The launch of the light Angara 1.2PP rocket was successfully performed on July 9. The Angara rocket family is being developed to replace the outgoing Soyuz and Proton rockets as future mainstays of Russia’s space exploration program. It consists of four highly adjustable types of boosters, from light ones capable of delivering payloads weighting 1.7-3.7 tons into orbit, to heavy class boosters with a 28.5-ton payload capability. This covers practically the entire spectrum of space launches, with the exception of the super heavy booster, which is also at the design stage right now, capable of delivering up to 100 tons of payload to the baseline orbit. READ MORE: Out of ISS: Russia going solo with space station? 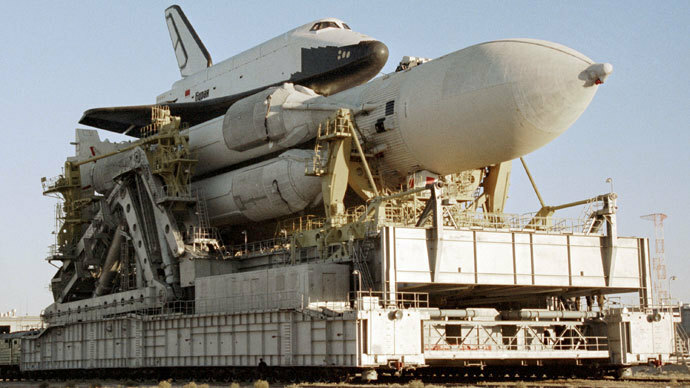 According to Medvedev, the Khrunichev Center official, the center has already prepared calculations proving that Angara rockets will be capable of delivering manned missions to the orbit, a task much more delicate than launching satellites and communication platforms.